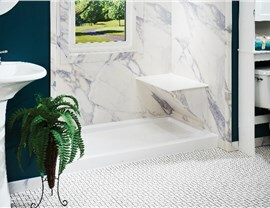 Work with talented walk-in shower specialists to customize the design of our premium-quality walk-in showers. 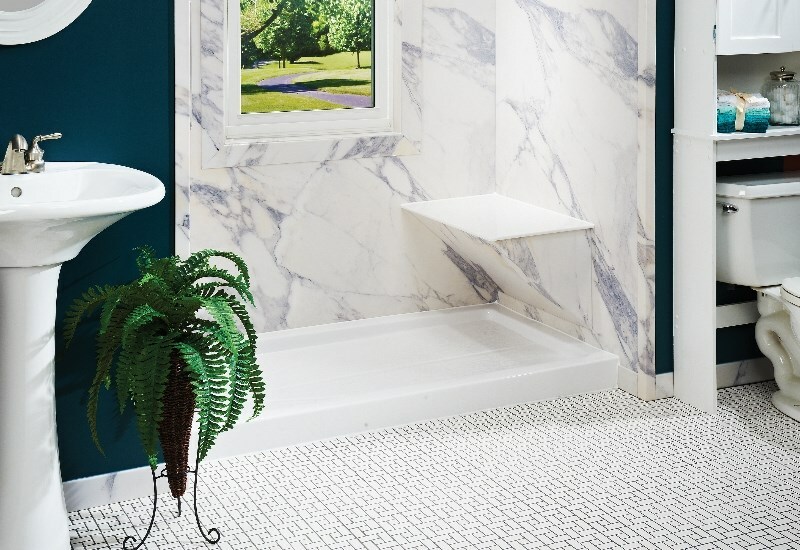 Whether you want something sleek and simple or roomy and luxurious, Get-A-Pro has several gorgeous walk-in shower designs from which you can choose. For years, we have been customizing Ackworth walk-in showers, so you can trust that we have the training and tools to deliver the exceptional value you deserve. 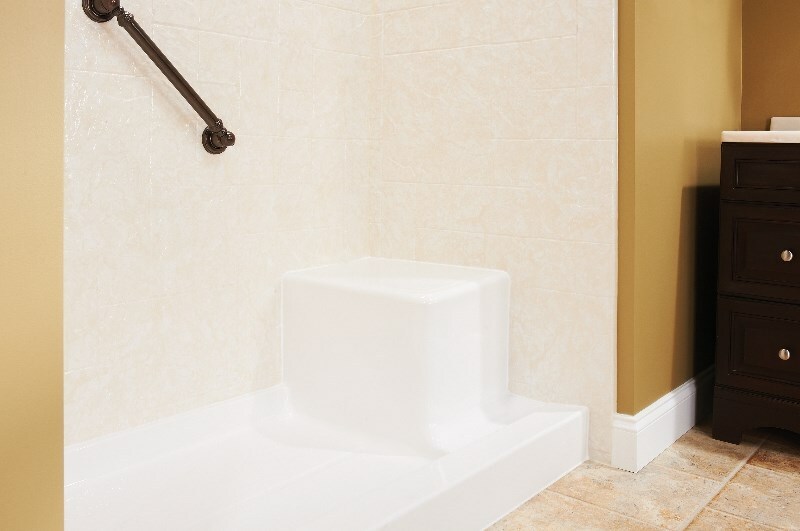 No matter your style, our highly-trained professionals always work quickly and efficiently to install our affordable walk-in showers without compromising their quality. Convenient Storage: We can add built-in storage to our strong acrylic walls so that you can keep your body wash and shampoos within reach. 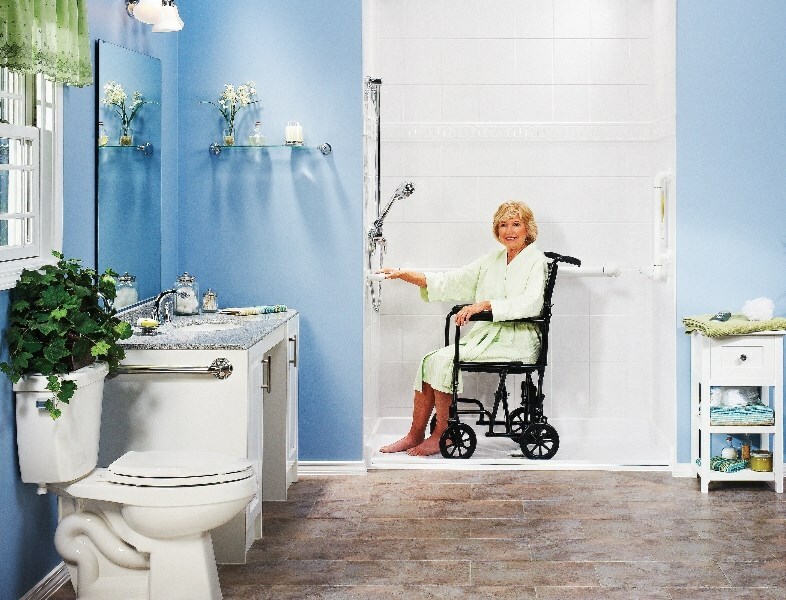 Safety Features: Our experts try to make our replacement tubs and showers as safe as possible by offering ADA-compliant accessories, such as grab bars and seats. Stylish Colors: There are several colors and patterns to suit a variety of tastes and styles. Shower Heads: You can choose from all of our different removable and stationary shower heads for replacement showers. 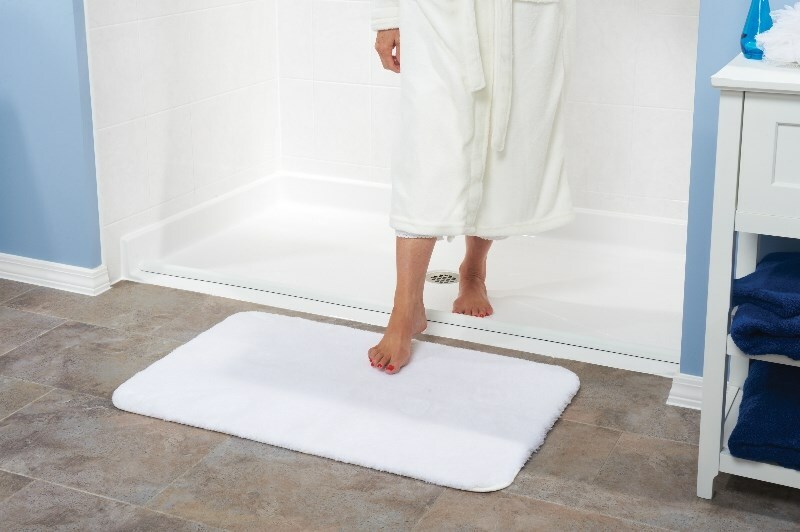 Regardless of the bathroom remodel ideas you have for customizing our walk-in showers, we guarantee quick installations because each product is manufactured to fit your bathroom exactly. 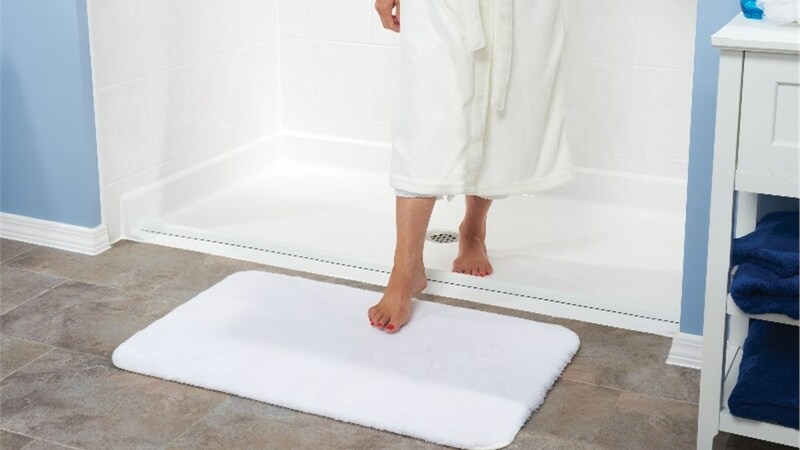 With accurate measurements, our experts can complete one day installs so that you can start enjoying your beautiful new shower right away. 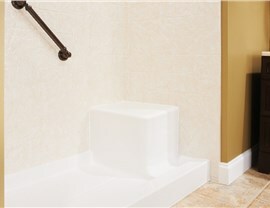 Pick up the phone right now and contact Get-A-Pro to install Ackworth walk-in showers in your home. You can schedule a design consultation and bring all of your walk-in shower ideas to the table to start customizing the shower of your dream. 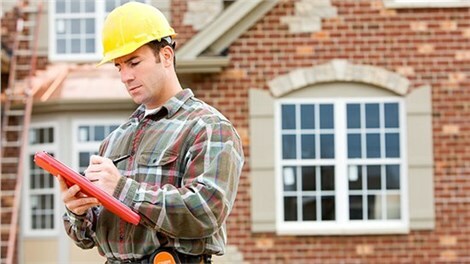 If you would like to request a complimentary quote for installing walk-in showers first, you can simply submit your project details through our convenient online form.